Mark retired from his corporate job in 2017 to spend time writing, recording and playing western music and poetry. Mark still manages Kerr Homestead Farm in North Dakota. 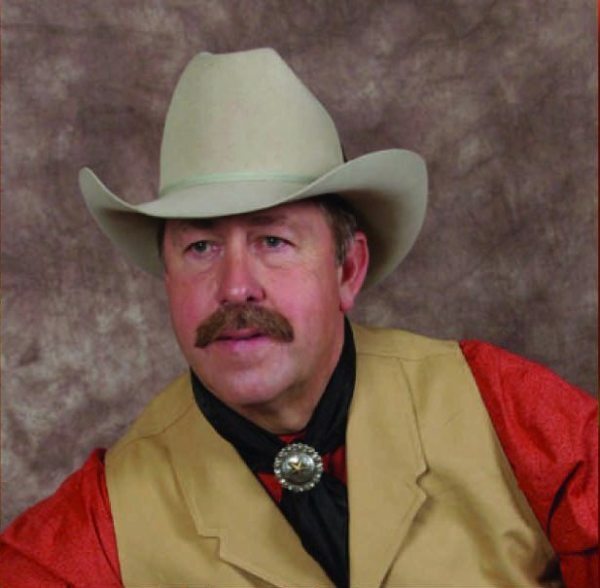 A fourth generation horseman and landowner, he understands the challenges of the rural way of life and protecting that culture. A songwriter since his school days, Mark started writing cowboy poetry in 2007. He is greatly influenced by the outstanding cowboy poets of Utah and Arizona as well as the rich western history of the area. Mark and wife Janelle reside in Hurricane, Utah.